An ideal gift for your amazing mom. Between work and home, the average mom works two full-time jobs each week. All the more reason to make Mother’s Day extra special for your own amazing mom. You know, the kindly woman who claims she never needs or wants anything but loves whenever you show the littlest amount of thought. Or, treat your mother-in-law, because why stop trying to make a good impression with her? 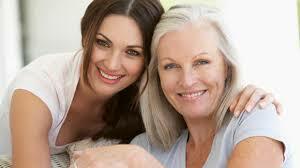 Every Mother’s Day you can tell your mom how special she is with a unique gift that will warm her heart. But, please, not another candle or scarf. 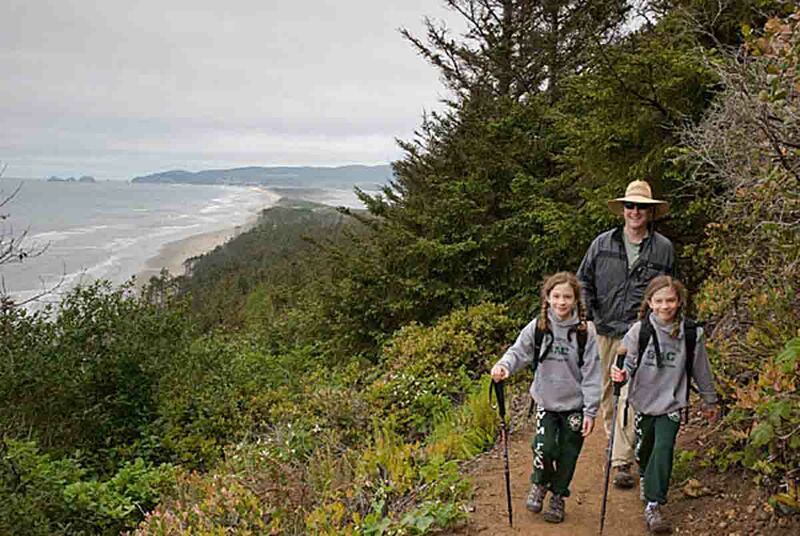 This year, instead of more stuff, give her the gift of a memorable getaway to the magical Oregon coast. The solution for an ideal Mother’s Day gift is a Tolovana gift certificate. Gift certificates don’t expire, so she can use them any time of the year Like this upcoming sunny weekend, or any other time of year when she can get away. 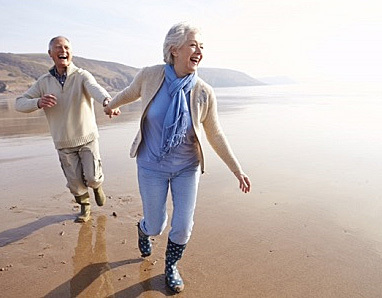 Just think how much she’ll enjoy strolling along the sandy shoreline near Haystack rock. Or browsing through the distinctive shops and galleries in town. Or sipping an Oregon wine or ale from the balcony of an ocean front room, just steps to the sand? 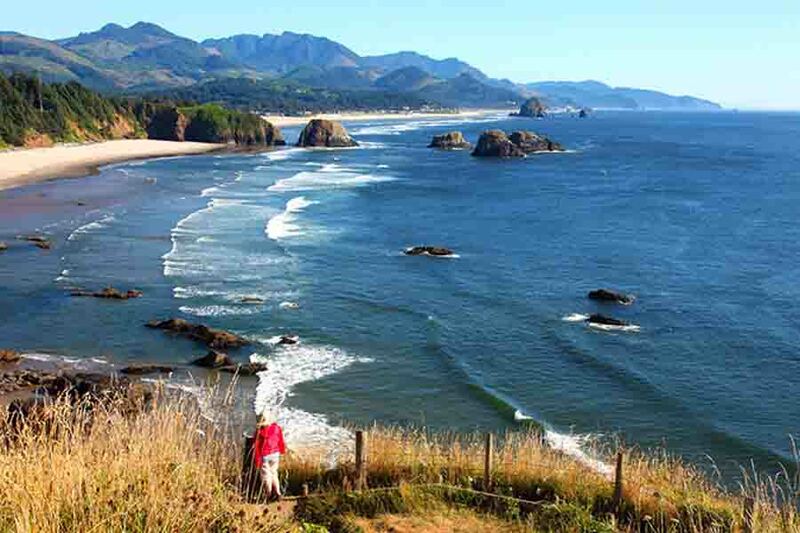 There’s plenty of fun things to do in and around Cannon Beach. Or not to do. With the pace she keeps, mom just might appreciate a chance to sleep in or catnap with the patio door open, enveloped by the fresh smell of salty sea air drifting into her cozy and comfy room. Send mom off to the coast either alone, with dad or her BFFs. All the better if you can join her. 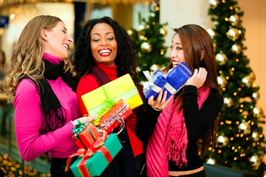 Most Moms will tell you, it’s your presence, not presents she really wants. This way you can give her both. 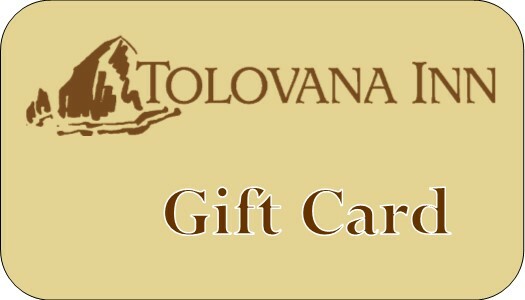 To purchase a Tolovana Inn Gift Certificate, call 800-333-8890. Oh the Weather Outside May Be Frightful … But Baby It’s Warm Inside! 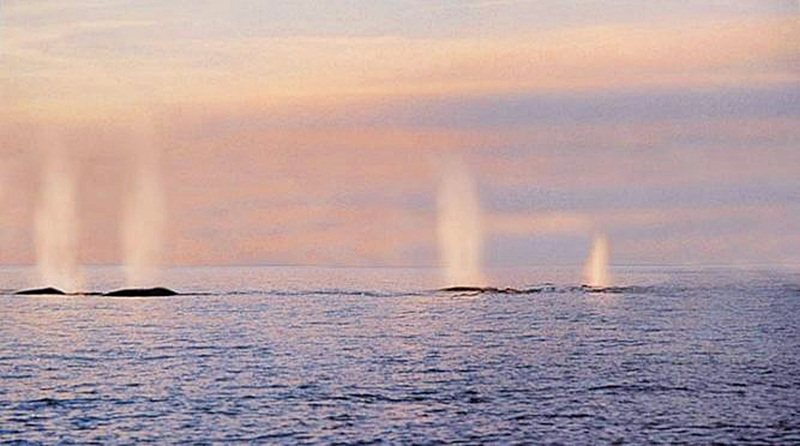 Grey Whales On the Move! Each year from December to mid-January, gray whales swim 6,000 miles down the Pacific coast to reach their breeding grounds and calving lagoons near the Baja peninsula. Visitors to the Oregon coast will have the opportunity to glimpse some of the estimated 20,000 gray whales traveling south from Alaska to their final destination off the coast of Baja, Mexico. One of the best vantage points is Ecola State Park. Volunteers from the “Whale Watching Spoken Here” program will be stationed at Ecola State Park and 23 other sites along the Oregon coast until December 31st. 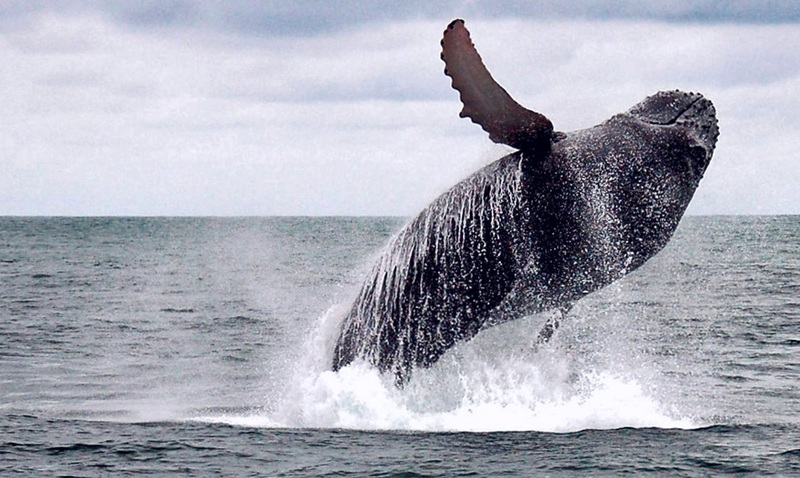 From 10 a.m. to 1 p.m. each day, they’ll offer whale watching tips and facts about the animals. Winter Storms Put On a Breathtaking Show! From your Tolovana Inn balcony and guest suite, it’s a good time to cozy up by the fire, sip on a cup of hot cocoa and watch, as the Pacific Ocean rushes in and crashes the shore. 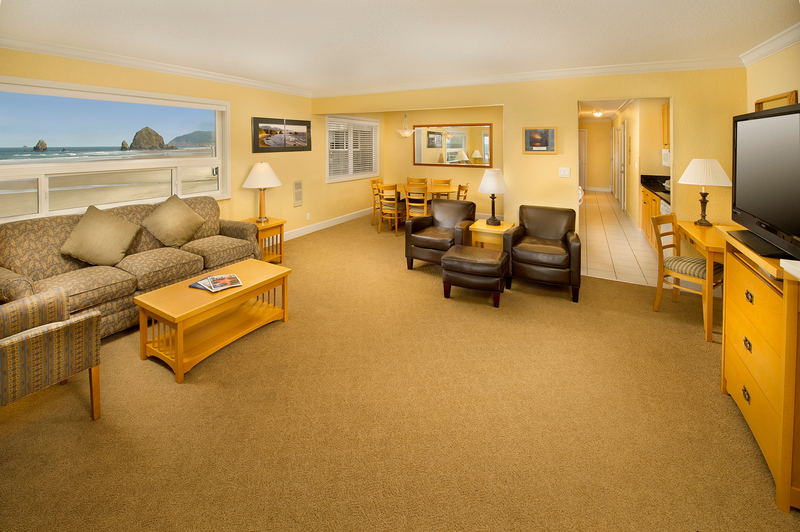 Book your guest suite at Tolovana Inn and get ready for a truly awesome adventure on at Cannon Beach this winter. Though the weather may indeed be foul, there are few things more beautiful than a storm-front rolling in over the Pacific Ocean. As the wind howls, the waves crash, and ominous clouds fill the sky, it’s time to sit back and watch Mother Nature’s show play out. A great place to view Pacific storms from a distance is along the road as you travel up Neahkahnie Mountain. 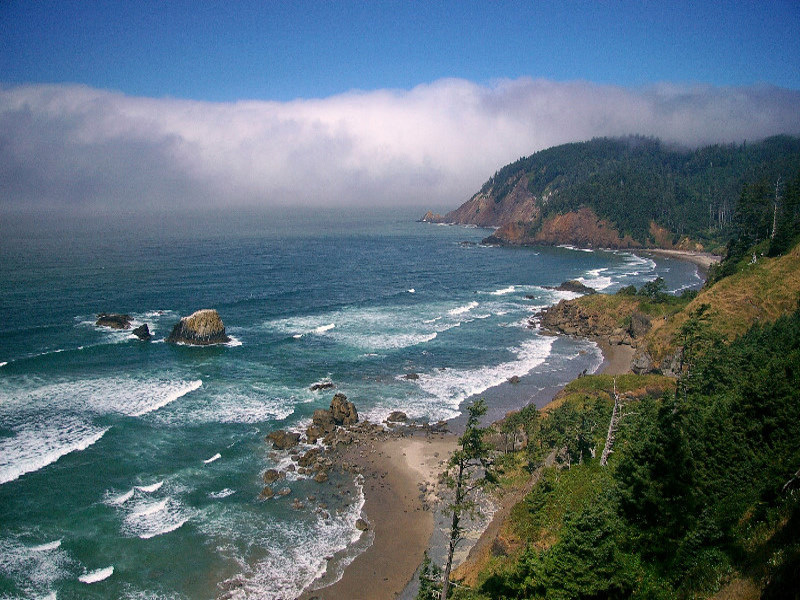 Ecola State Park also offers the best view of the decommissioned Tillamook Rock lighthouse, nicknamed ‘Terrible Tilly’. Create your own Romantic Getaway. 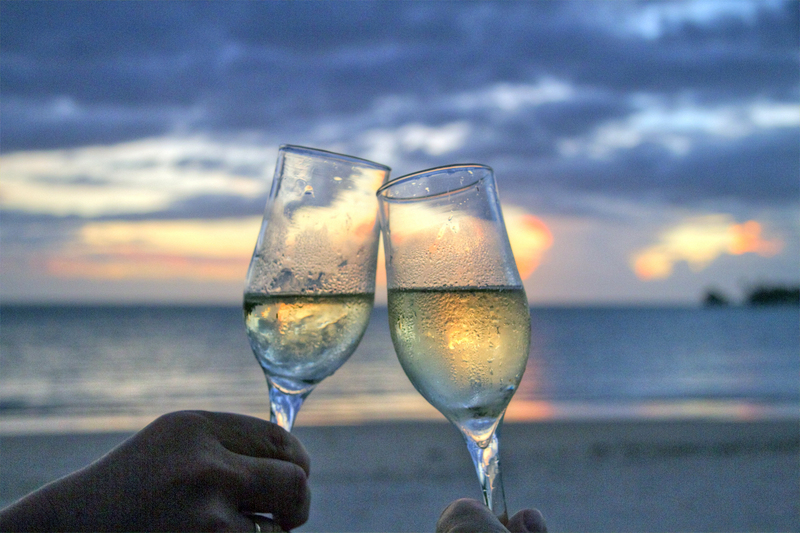 Blend together a stunning wintry sunset, with a hand-holding walk on the beach, throw in a full day of exploring shops and unique galleries, and finish with a bottle of bubbly and a cozy 2-night stay in a spacious Tolovana Inn suite! Call and book your next getaway today! 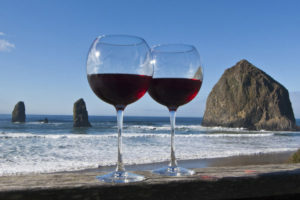 Highlighting Northwest wines and regional cuisine, the Savor Cannon Beach Wine & Culinary Festival offers a four-day lineup of wine, culinary and arts events, March 8-11, in one of the Pacific Northwest’s most popular destinations: Cannon Beach. A series of festival events focus on specific themes that showcase the bounty of Northwest wine and cuisine while the town’s restaurants, galleries and shops feature a weekend full of tastings, special dinners and cultural events. 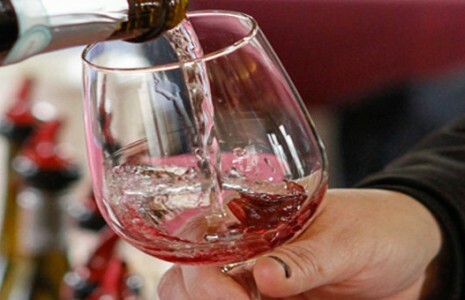 Most of the wine tasting events are intimate and are limited to less than 150 participants, though the largest event of the festival, the Saturday Wine Walk, accommodates several hundred wine tasters who can visit approximately 40 Northwest wineries pouring tastings at Cannon Beach art galleries, restaurants, hotels, and retail shops, all within easy walking distance in this compact beach community. Participating wineries represent many of the wine growing regions in Oregon and Washington. Individual tickets to festival events and a full Festival Pass good for admission to all festival tasting events are available now. Advance purchase is recommended, as events are limited in size and have sold out in past years. 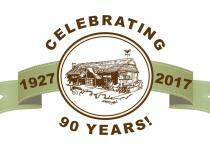 Tolovana Inn is a proud Sponsor of Savor Cannon Beach. Remember to book your guestroom early! 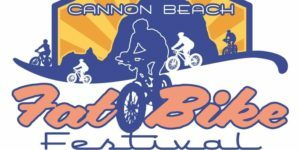 For additional information, call (503) 717-1122 or visit www.savorcannonbeach.com. 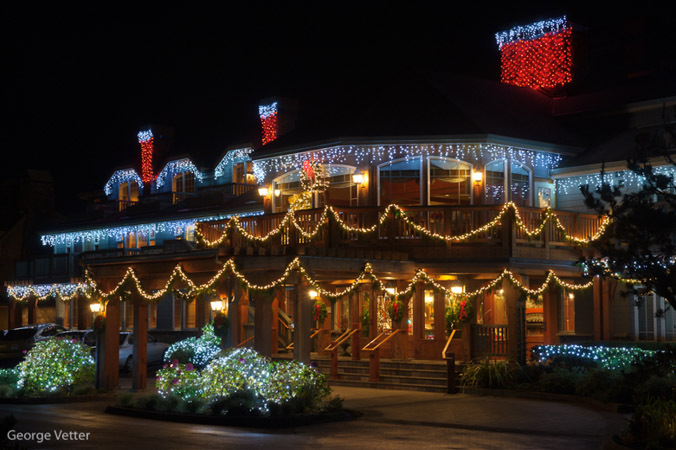 Cannon Beach is host to our Annual Haystack Holidays; a bevy of traditional events guaranteed to put the fun into your holiday season! 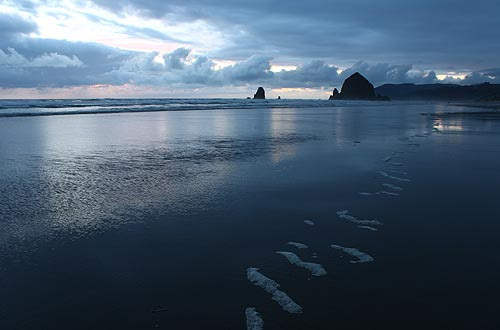 Cannon Beach offers the perfect holiday shopping getaway for the entire family! 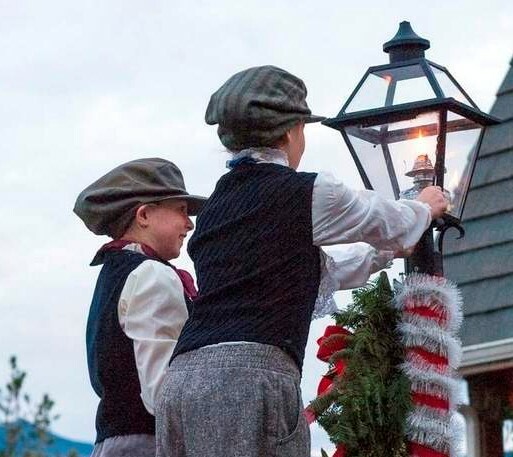 The village is festively lit up with shops and galleries offering unique holiday gift ideas and opportunities. Of course, when your shopping is done, you can relax in your spacious ocean view or ocean front suite at Tolovana Inn! Reserve your Holiday get-away now! 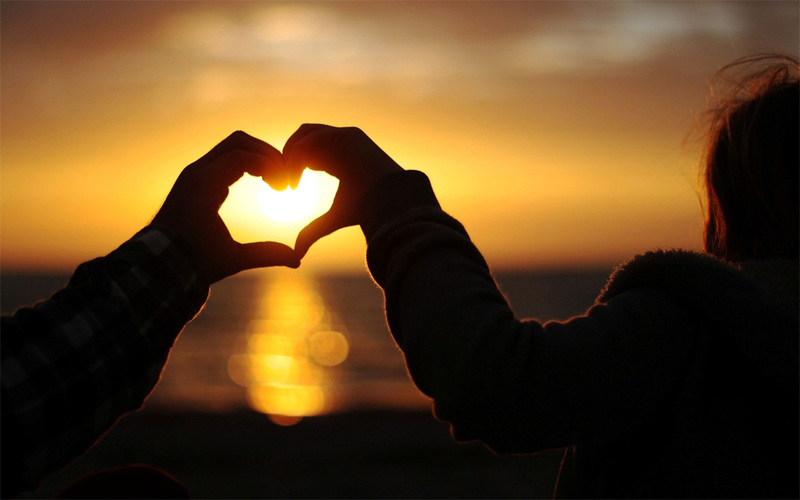 Or, even better ~ why not Give the Gift of a Tolovana Inn Getaway with a Gift Card! 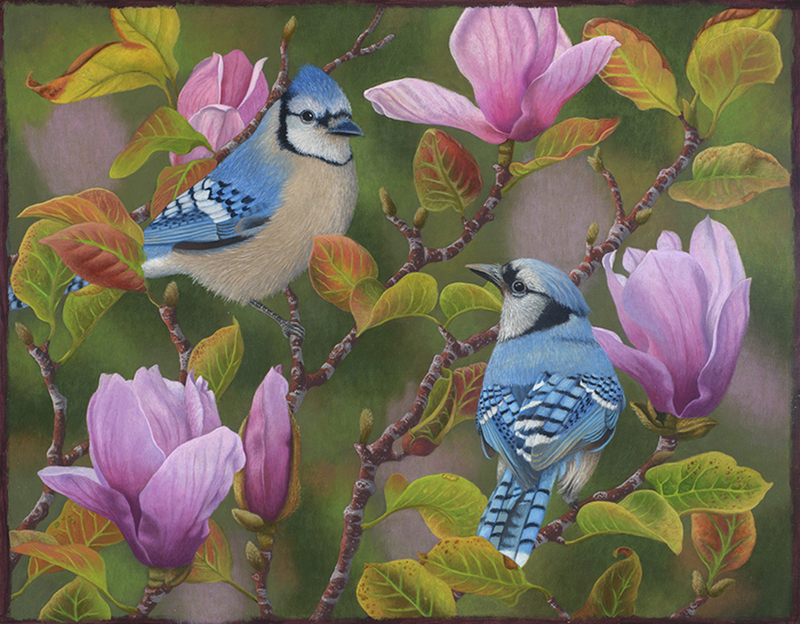 Friends of A Feather… Shop Together! The Coaster Theater presents a Christmas Carol, a spectacular adaptation of Charles Dickens’ most well-known story. Tickets available at www.coastertheater.com. For details, call the Coaster Theater at (503) 436-1242. 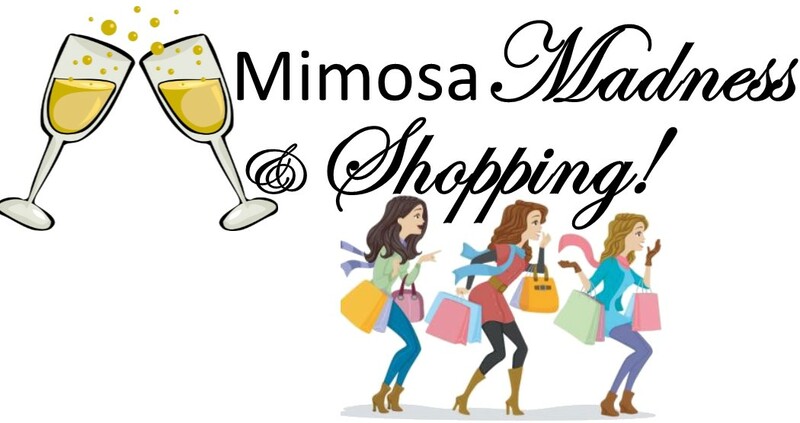 A shopping extravaganza! Refreshments, deals and special one of a kind gifts can be found all around town. Visit participating retailers for a chance to win a holiday gift basket! Holiday Lights window display contest voting is available at the Chamber or online at www.cannonbeach.org. Voting is open through December 15th. Awards will be announced at the Coaster Theatre play on December 16th. The Cannon Beach Chamber invites you to GET CREATIVE! From 11am until 3pm, this wreath making event comes with an instructor, refreshments and holiday music! 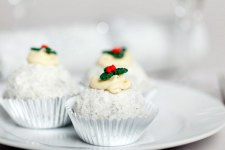 Enjoy home baked cookies, tea and cider at the Cannon Beach Library from 1pm until 4pm. Enter to win a beautiful hand-made quilt. 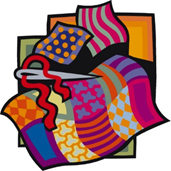 The winner of their annual Quilt Drawing will be announced during the Tea; you do not have to be present to win. For details, visit www.cannonbeachlibrary.org or call (503) 436-1391. Join us in Sandpiper Square for a beloved Cannon Beach holiday tradition at 4pm, and enjoy treats and refreshments after the ceremony. For details, call (503) 436-2618. Santa Claus is coming to town. 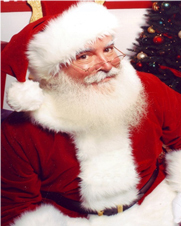 Come support the Cannon Beach Library and get your picture taken with Santa. Located at the Cannon Beach Chamber of Commerce from 1pm until 4pm. 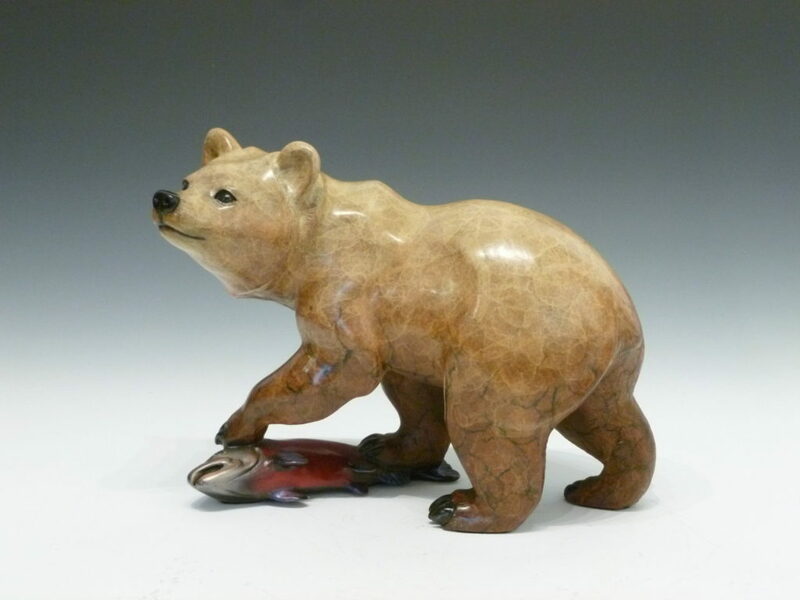 For details, call (503) 436-1391. And we make it easy with our seasonal rates! 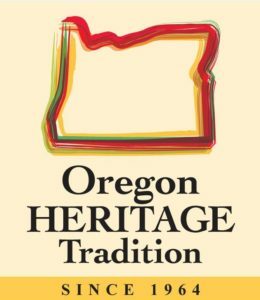 One of the area’s most popular events will celebrate its 30th anniversary November 3-5, 2017. An annual tradition the first weekend in November, it has been a celebration of the arts and the arts community in Cannon Beach. Cannon Beach is home to over a dozen art galleries and many successful national and regional artists, as well as prominent local artists; and many will be showcased during the festival. This creative event focuses on a wide range of visual and performing arts, offering the opportunity to meet artists, discuss their work, listen to local musicians, take in gallery events and experience why Cannon Beach has been recognized as one of “The 100 Best Art Towns in America”, by author John Villani. The Stormy Weather Arts Festival has grown to include a spotlight concert showcasing accomplished and up-and-coming musicians in the intimate setting of Cannon Beach’s Coaster Theatre Playhouse, the Dancing in the Rain Fashion Show featuring apparel and accessories from local and national designers, and brews, blues & barbecues where guests can sample local beers while enjoying live blues and a barbecue lunch. The festival kicks off with the Friday night Stormy Weather Arts Benefit cocktail and dessert party where you can meet professional jewelry artists and view their work. The evening also includes a silent auction and raffle featuring vacation packages created by many of the local venders. 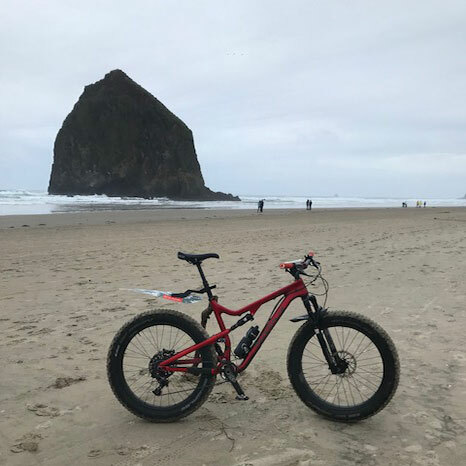 The auction and raffle benefit the children’s art programs in Cannon Beach including the Coaster Theatre’s Coaster Kidz Theatre Camp, the Cannon Beach Arts Association Children’s Summer Art Camp and the Sea Ranch Children’s Summer Music Camp. For more information about the Stormy Weather Arts Festival, call the Cannon Beach Chamber of Commerce at (503) 436-2623. 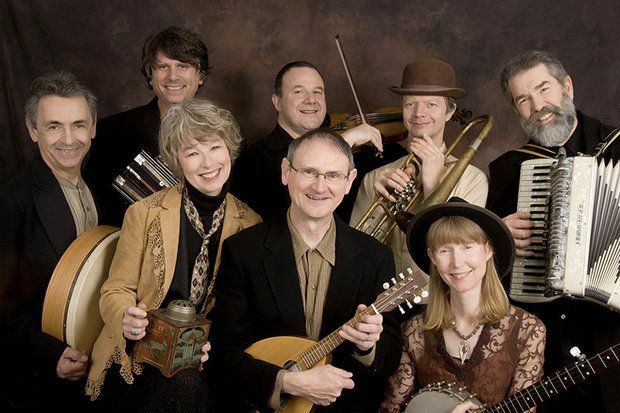 Enjoy live performances by regional musicians at several locations around town. 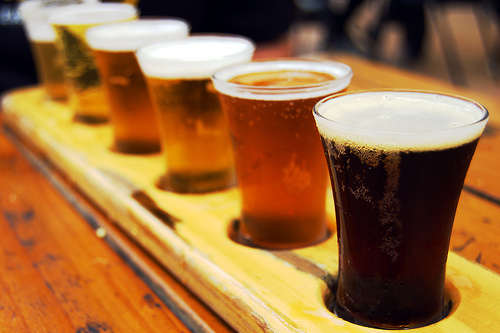 Sample local craft brews including one created especially for the festival, enjoy live Delta Blues from Steve Cheseborough and savor a delicious barbecue lunch from a local chef. Puffins return to Haystack Rock! And the 53rd Sandcastle Contest! 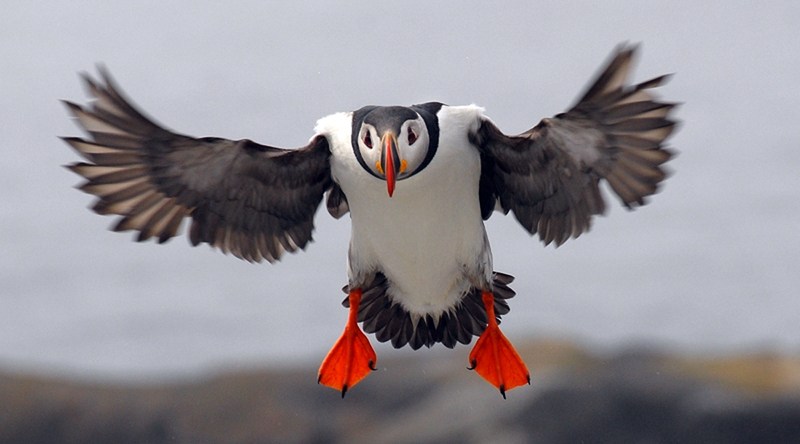 One of the most popular and comical birds to see are the Tufted Puffins. 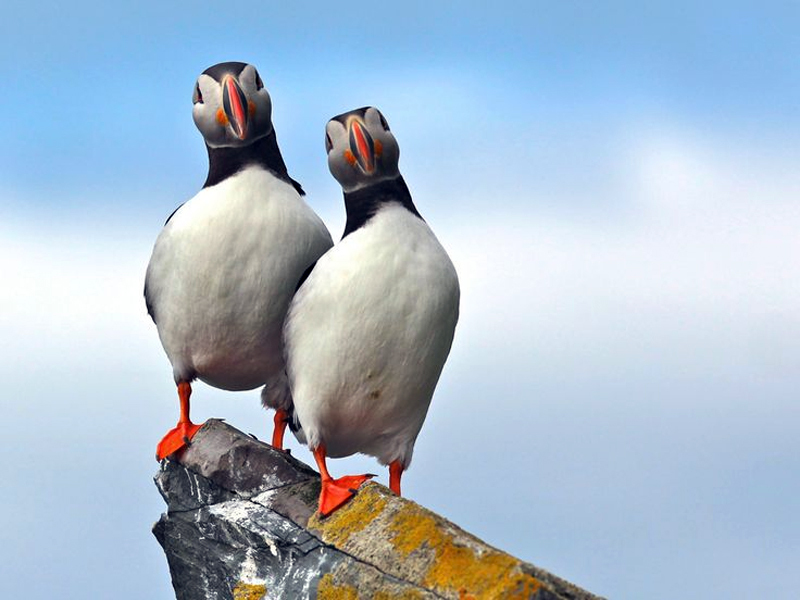 Puffins nest on the rock from April through July and are best viewed now through July. They are colorful, squat, black birds with large, bright orange bills, white facial features and tufts of yellow feathers above the eyes. Look for them on the grassy north slope of Haystack Rock. This grassy area is where the puffins burrow tunnels into the soil so nests, eggs and chicks are protected from predators. 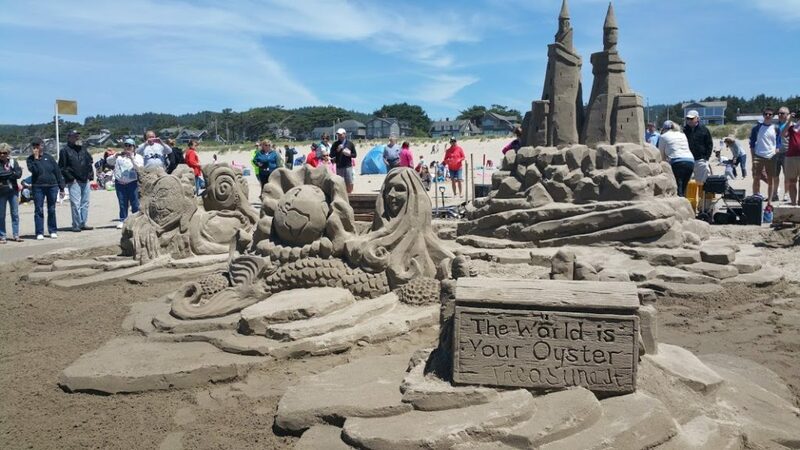 Cannon Beach will host its 53rd annual Sandcastle Contest Saturday, June 17, 2017, the oldest competition of its kind in the Pacific Northwest and the most popular event in Cannon Beach. Dozens of teams of professional sand sculpture artists, amateur groups and families will construct remarkable creations in the sand during the event. 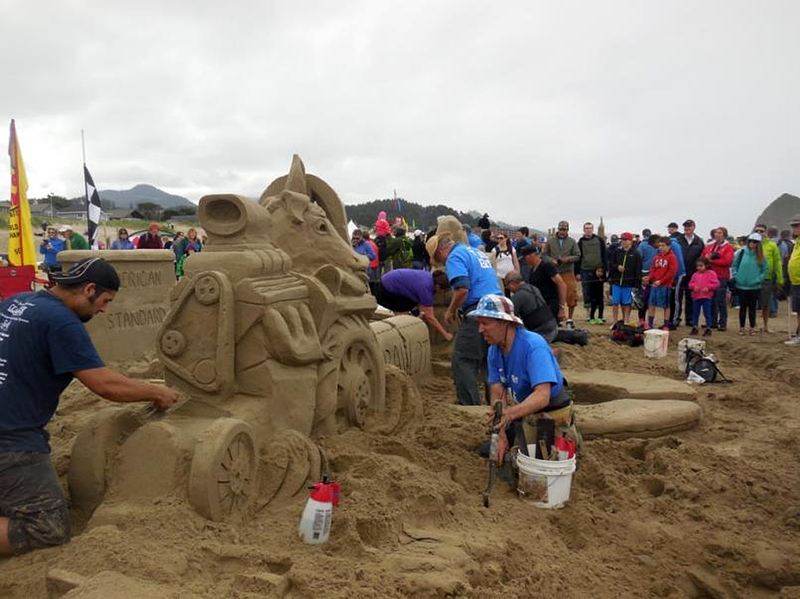 The Masters division teams compete for cash prizes and construct large, elaborate creations often utilizing construction forms like those used for pouring concrete to accomplish their monumental size. Although the contest on Saturday is the highlight of the weekend, visitors will find plenty of other activities to entertain them. Other activities include a Friday night parade, Saturday night beach bonfire with live music and Sunday morning 5K Fun Run and walk. Judging of the sandcastles will be on Saturday from 12-2:30pm. (perfect time for viewing!) The tide will determine how long the sculptures last. 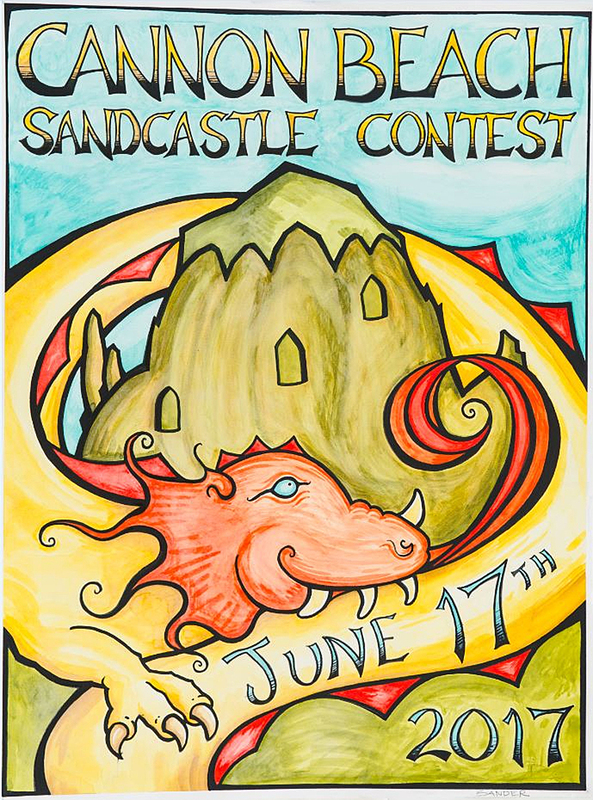 The Tolovana Inn is proud to be a major sponsor of this year’s Sandcastle Contest and weekend of events. For additional information contact the Cannon Beach Chamber of Commerce at (503) 436-2623.